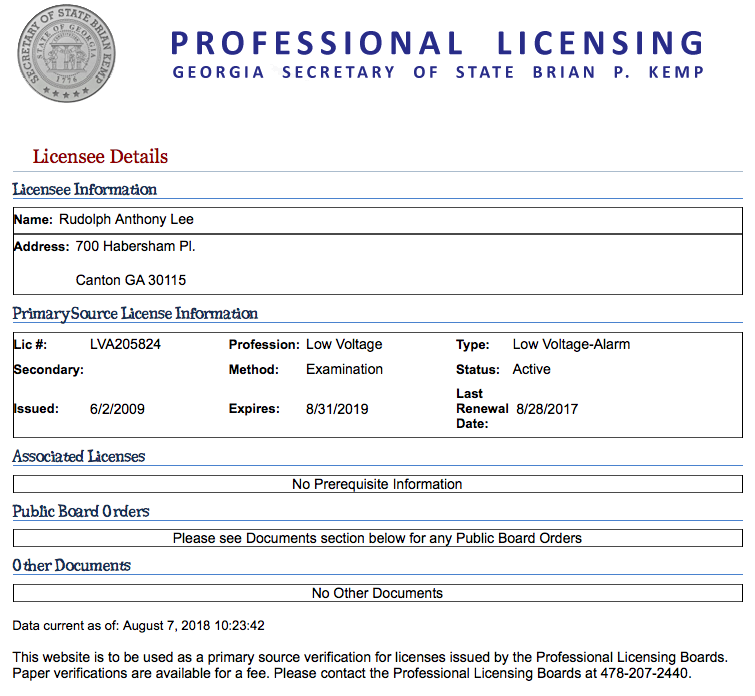 Georgia Lightscapes is a top-rated commercial electrical and residential landscape lighting company in Atlanta. We provide residential landscape lighting and commercial electrical services for Metro Atlanta and most of Georgia. Our outdoor lighting services include the retrofitting of existing systems as well as new commercial outdoor lighting solutions. Using our carefully researched and developed LED light fixtures and transformers, we offer lighting design, installation, and maintenance of customized low voltage systems for commercial clients. We also offer solar LEDs with panels that are well suited for remote areas. The commercial lighting professionals at Georgia Lightscapes understand that lighting is integral to the success of any commercial property. We services entrances, pool areas, tennis courts, gazebos, playground areas, parking areas, garages, and more. The right lighting invites clients and customers, sets your property apart, and offers users an engaging and safe atmosphere. Great lighting provides long-term cost effectiveness while it meets your aesthetic goals and even strengthens your public image.